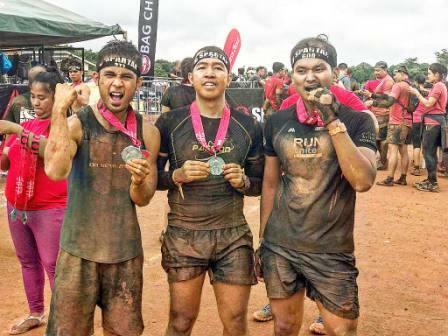 Home / Chinese / Chinese New Year / Chinese New Year Lucky Run / CNY / CNY Lucky Run / CNY Lucky Run 2019 / Dr. Kong / fun run / Running Event / Running Event Details / Earn This Cute Piggy Medal After Finishing the CNY Lucky Run 2019! 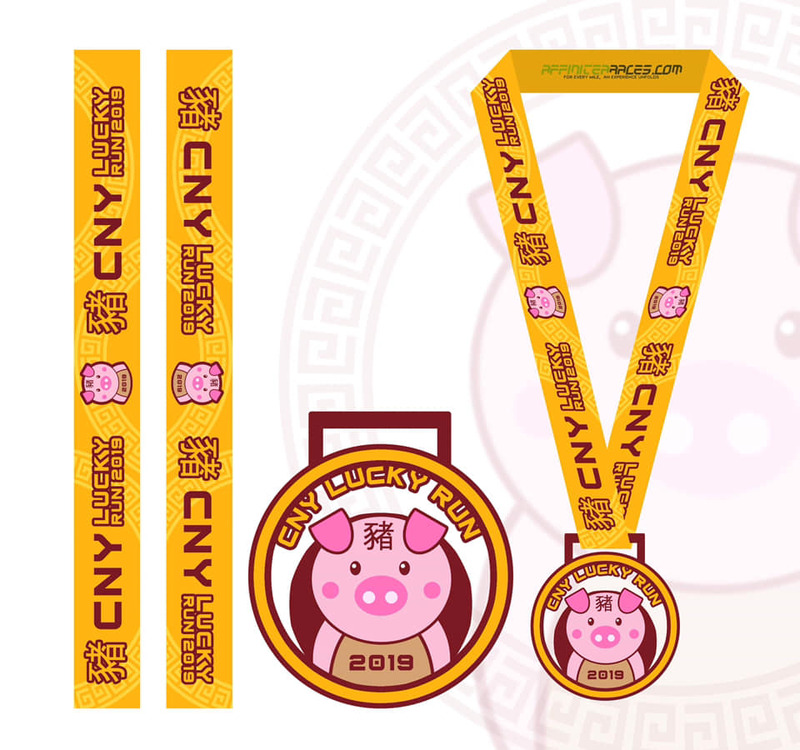 Earn This Cute Piggy Medal After Finishing the CNY Lucky Run 2019! Well, that cute piggy medal will all be yours after finishing the 2019 edition of the much anticipated CNY Lucky Run or the so-called Chinese New Year Run. 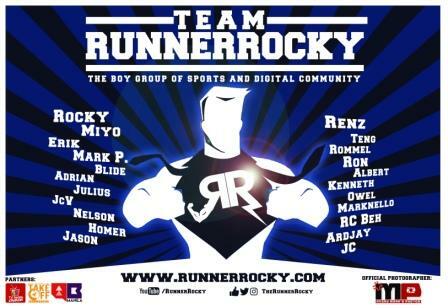 Yes, for four straight years now, yours truly Runner Rocky together with my running team, the Team Runner Rocky or the #TeamRR will be once more taking part to this cool exciting race. 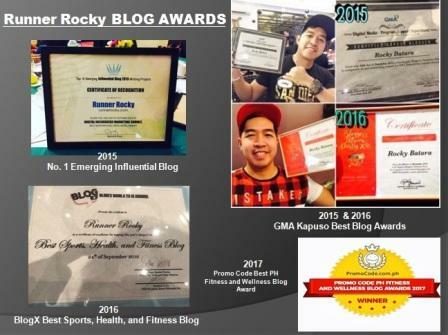 And yeah Dr. Kong Philippines will be bringing us all together in this Chinoy race. 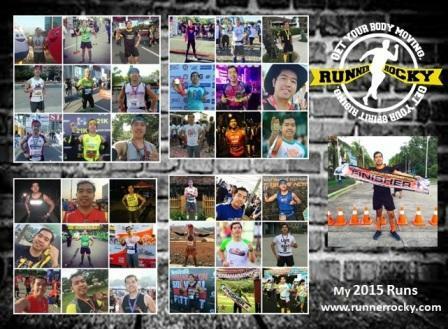 The fun run has two distance categories - 3K and 8K. 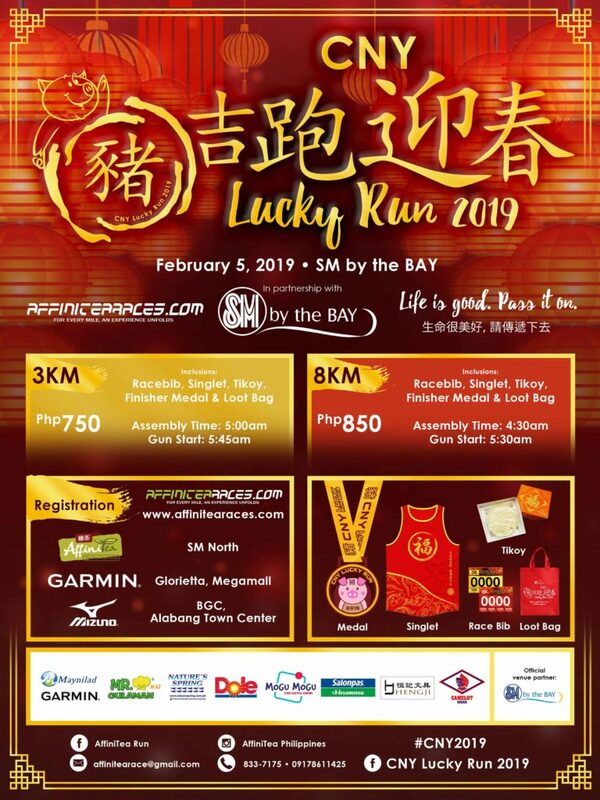 The actual race will be on the day of CNY celebration, February 5, 2019 at the SM By The Bay.